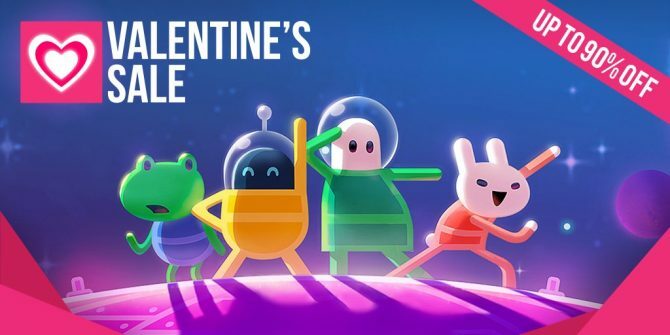 From its iconic opening logo screen to its numerous cult classics, even though the company is now relegated to software development back in the early days SEGA had some bonafide classics, and this week’s new Humble Bundle honors that with its selection of cheap games. 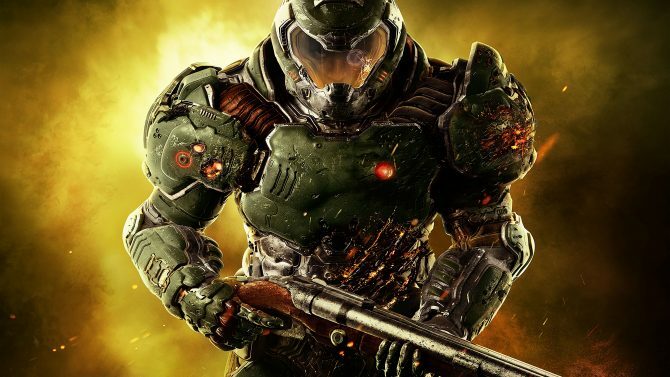 The Humble SEGA Bundle is the latest game bundle to come from the Humble Team and is available from now until December 9th, with the bundle including some of SEGA’s greatest hits such as Sonic Adventure DX Director’s Cut, Crazy Taxi, and more, alongside the addition of DLC for Total War Rome II and other pieces of content. 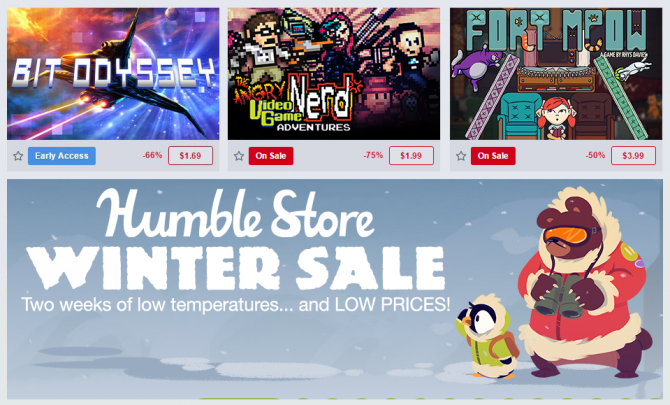 As with previous Humble Bundles, users can “pay-what-they-want” for the first tier of games and content, with other tears of games available at set price points – aside from getting a great deal on some sweet games, the proceeds from Humble Bundle purchases will also go toward charity, with the charities this time around being AbleGamers, Willow Foundation, SpecialEffect, and GamesAid. In addition to the new Humble Bundle, The Humble Store is also featuring a sale on various SEGA-published titles, including a headlining deal of 50% off the recently-released (and very scary) Alien: Isolation, a discount on the cult classic Jet Set Radio, and more. 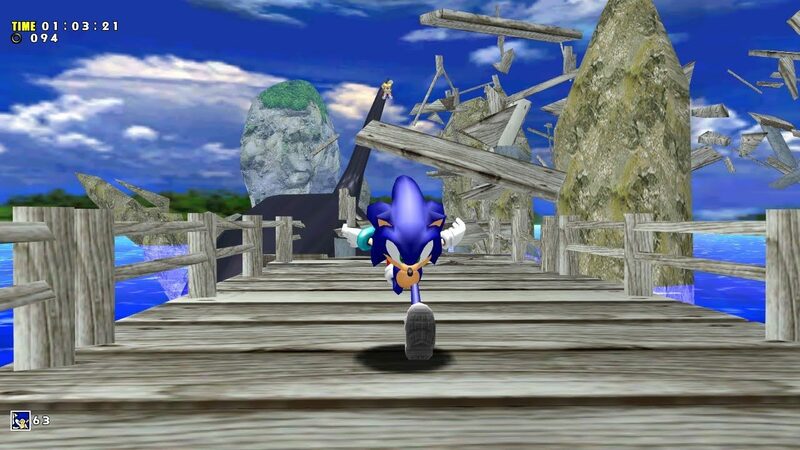 The Humble SEGA Bundle is available from now through December 9th, 2014: you can check out the great games included in the bundle by clicking here. 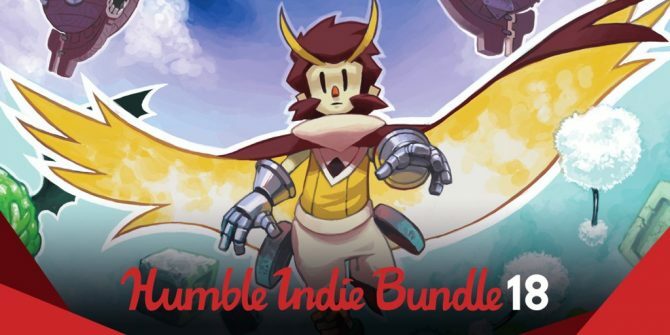 The latest Humble Bundle offering is once-again indie-focused, with the bundle including Owlboy, Kentucky Route Zero, Goat Simulator, and more.